Metal roofing is most often used in new construction installations. This is simply because the design and structure of the roof has to be taken into account and therefore it is easier, cheaper and faster to install metal roofing in new buildings with fewer job site modifications.This installation is popular in agricultural industries in particular, because the metal roofing can be used as siding as well. Light weight – consumers can re-roof their home and reduce weight on their housing structure. Does not require structural reinforcement. Resistance to rust and corrosion over time. Aluminum roofing shingles are completely recyclable and often have a high recycle content. Making a decision about a company to handle your Metal Roofing needs is difficult. 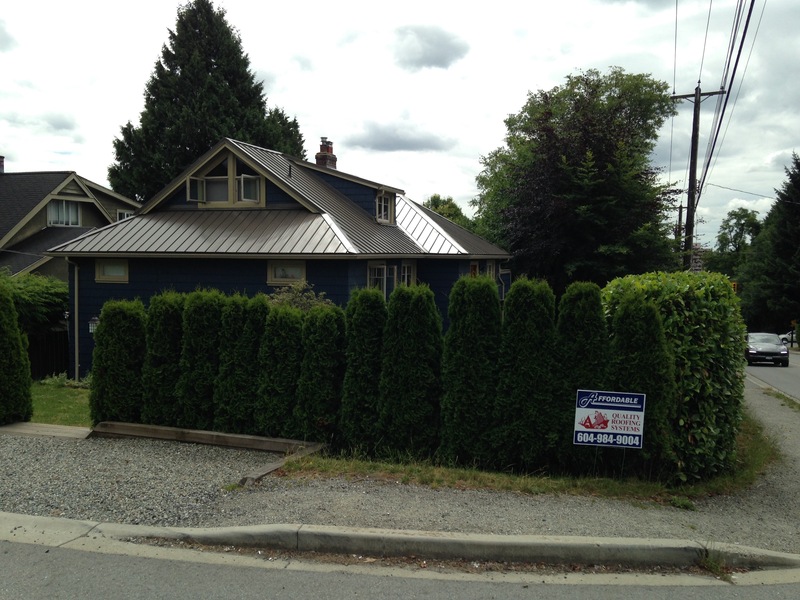 Why not trust the company your neighbours have been trusting for Metal Roofing since 1986?